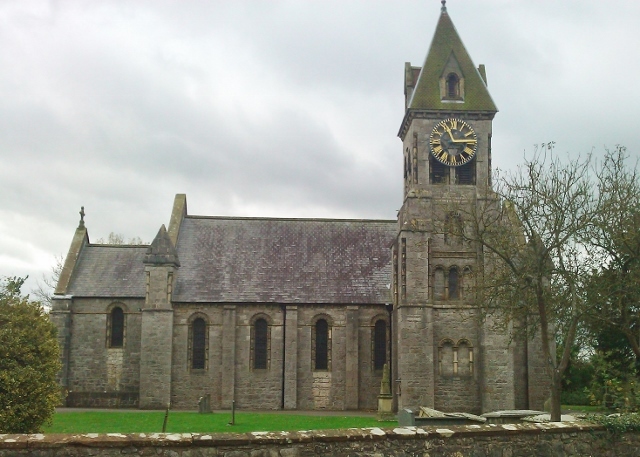 St Agatha’s is our parish church, located in the next village of Llanymynech. On this page, you will find details of services as well as news about events and other activities. For the arrangement of Holy Baptism, Holy Matrimony and all church enquiries contact the Church Office on 01691 676383 or email bordergroupadmin@hotmail.co.uk. The Church Office is open Tuesday 9.00am – 2.00pm and Thursday 10.00am to 3.00pm. A surgery is held at the Rectory, on Rectory Lane in Pant, on Saturdays from 10.00am – 12.00 noon. Visit the parish website: www.borderparishes.org.uk. Please see the events calendar on this website for more events taking place at St Agatha’s Church and Church Hall.